He made the opportunity count. A bighorn ram harvested by Miller is now the largest hunter-killed bighorn sheep with both Pope and Young Club and Boone and Crockett Club, according to a special panel of judges convened by Pope and Young on Jan. 24 in Sioux Falls, S.D. 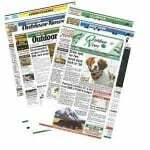 The ram was shot in South Dakota’s Pennington County on Oct. 30, 2018. 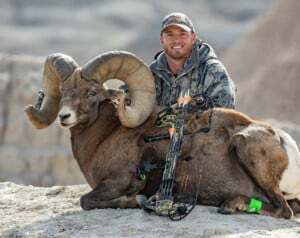 With a final score of 209-1/8 inches, it surpassed the previous world record Rocky Mountain ram shot by Todd Kirk in 1998 by almost 10 inches. The ram will be on display at the Pope and Young Club Convention in Omaha, Neb., in April.